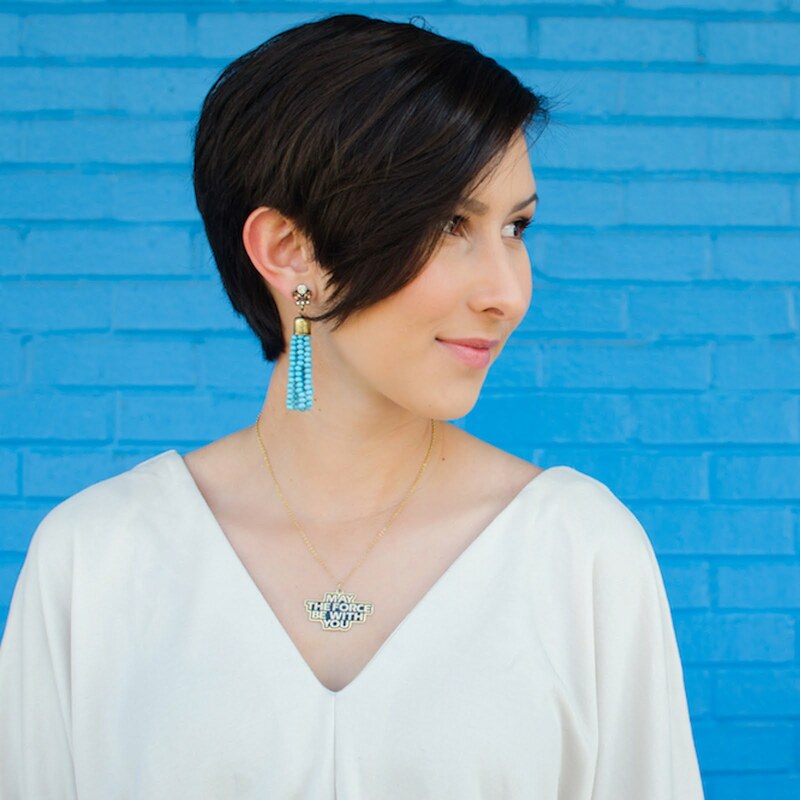 When people think of The Dorky Diva, I hope they think of elegant, every day style with subtle touches of Star Wars. I don't want to be known as "the insane Star Wars girl" that has to make every outfit look like Star Wars threw up on it. I want to be known as that cool girl with a great sense of style that wears a quirky Star Wars piece with her daily looks. Just like I put together outfits, I like to decorate my home with subtle geeky touches. 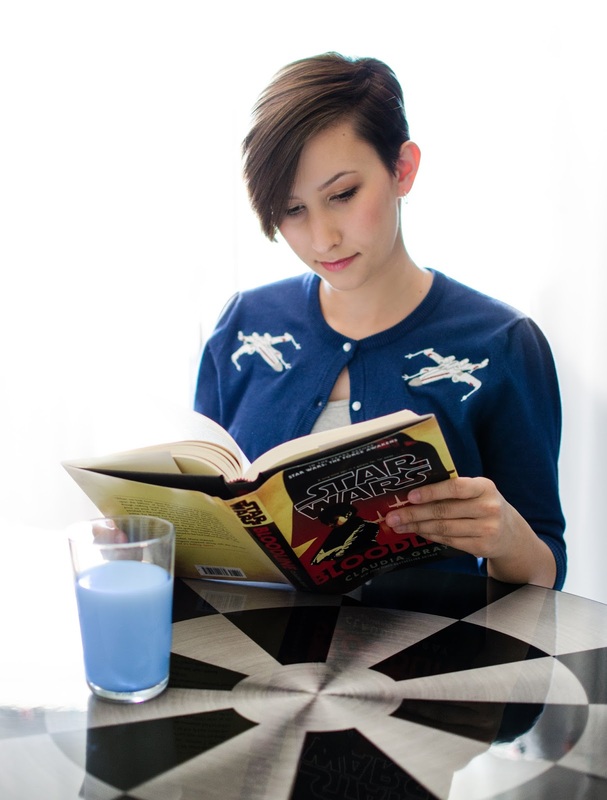 How does one find subtle Star Wars furniture or home decor, you may ask? Well, enter Regal Robot. Regal Robot is a furniture, art and decor company created by Tom Spina. 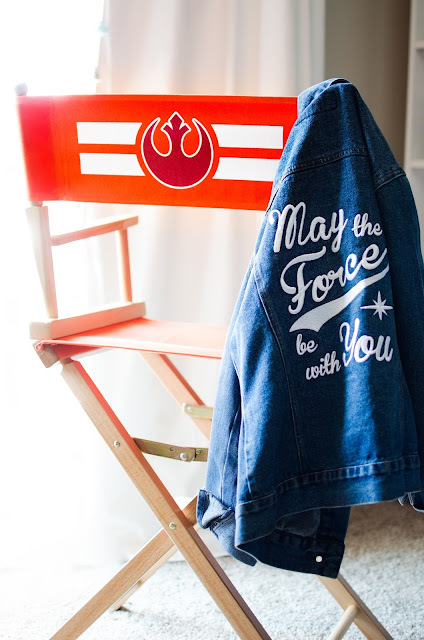 He's created all sorts of geek inspired home goods with an amazing line of officially licensed Star Wars furniture. Tom sent me a couple pieces to check out and photograph for his site, and man are they awesome! It's no secret that my favorite classic Star Wars character is the one and only Han Solo. With a love for Solo comes a similar passion for his ship, the Millennium Falcon. I'm sure any random person off the street could identify the Millennium Falcon if they saw a photo of it, but could they identify the Holochess table inside the Falcon? Probably not. That's why this stealth-geek cafe table from Regal Robot is the perfect subtle touch of Star Wars for your home. If the Holochess isn't really your taste, there's also a few other options for tabletops such as the Imperial logo, Death Star II, and Boba Fett's emblem. 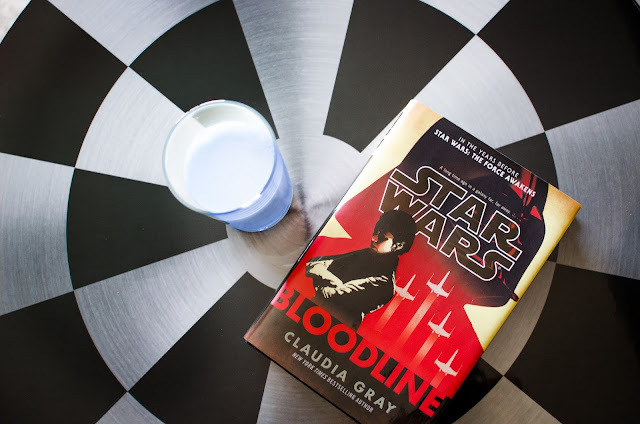 I like to pull up a bar stool, grab a cold glass of blue milk, and read my favorite book while chilling at my new table. Another simple design that Tom offers at Regal Robot is a vast assortment of directors chairs with interchangeable seat covers. 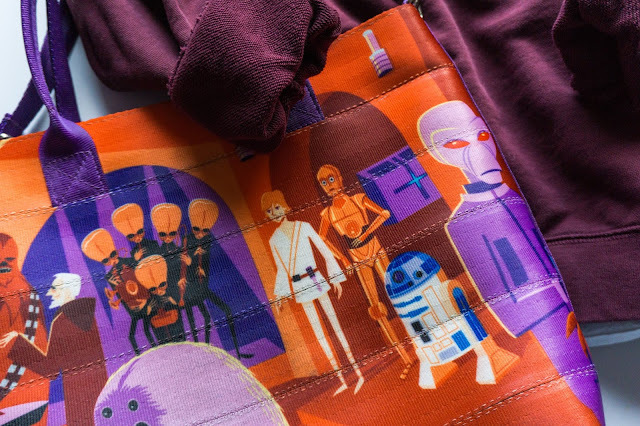 He's got everything from the classic Star Wars logo to even the most discreet designs like the Blue Harvest logo and the Mandolorian skull. You can choose a chair in one of the three height options and then purchase new covers to refresh the look when you need an update. Keep your eyes on Regal Robot over the coming months. There's always new designs being cooked up and if you don't see something that fits in with your home decor, Regal Robot can create a custom furniture or art piece that perfectly suits your style. 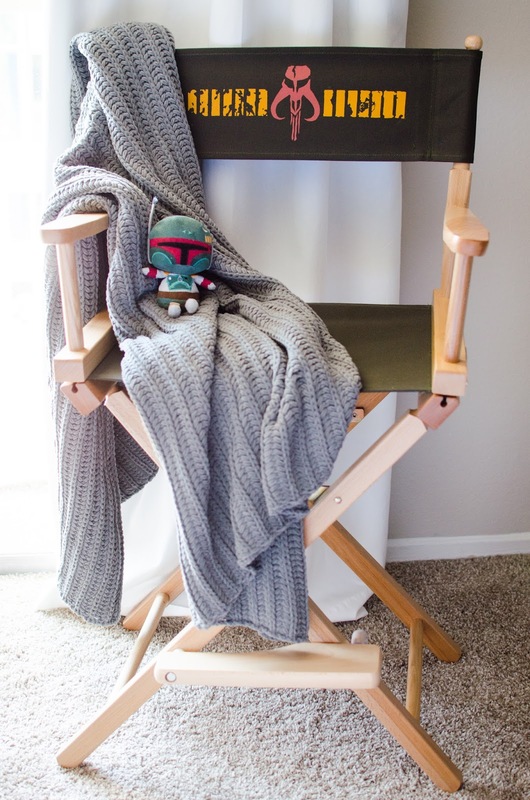 They are the destination for high-end licensed Star Wars furniture!